We can service most makes of car. 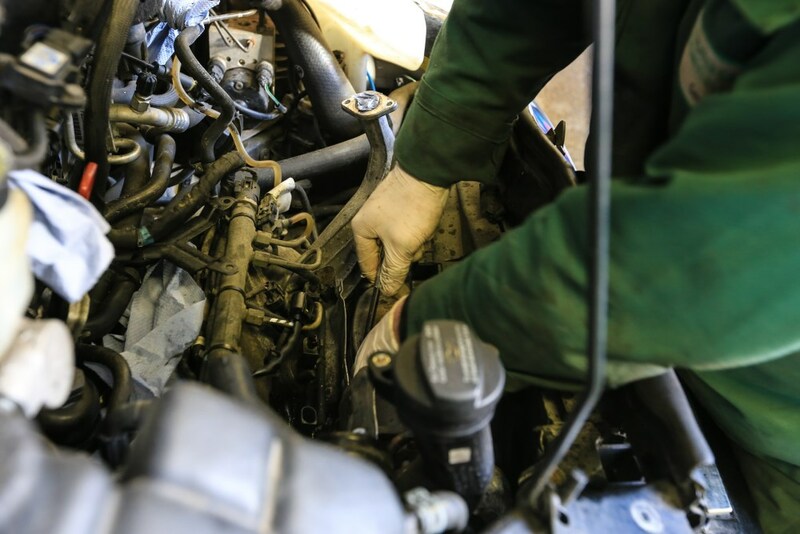 We are an independent garage, you will find that the range of diagnostic equipment we use is of a similar specification to those more commonly found in a large franchised ‘main dealer’. We have invested heavily in equipping our workshops with a comprehensive range of specialist tools & training, typically this means any popular makes and some Japanese cars. 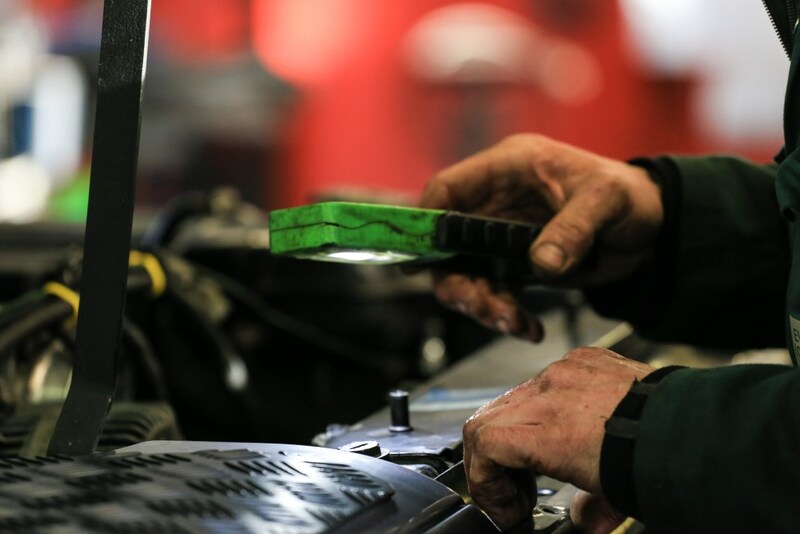 We specialise in MOT and servicing and are equipped to meet the requirements of most manufacturers. We use genuine or similar quality replacement parts as appropriate. We use information from AUTODATA database to access service schedules and recommended repair times, allowing us to issue computerised job estimates and fully-itemised invoices. We maintain a complete service history of our customers vehicles and provide them with automated reminders of pending MOT. Our practices – we deal with our customers as we would wish to be dealt with ourselves. Our service is courteous efficient and thorough, our premises are clean, tidy and customer friendly. We run modern (free of charge) courtesy cars for our customers whilst your vehicle is in for repair, and can provide a local pickup / delivery service too. In the unlikely event of any problem remaining unresolved, the free services of an independent arbitration service via the RMIF. Finally, we pride ourselves in communication, endeavouring to keep you informed at all times – before, during and after we carry out repairs / service. It is not company policy to automatically discount the MOT fee to create a marketing initiative, as in our opinion this could compromise vehicle safety. 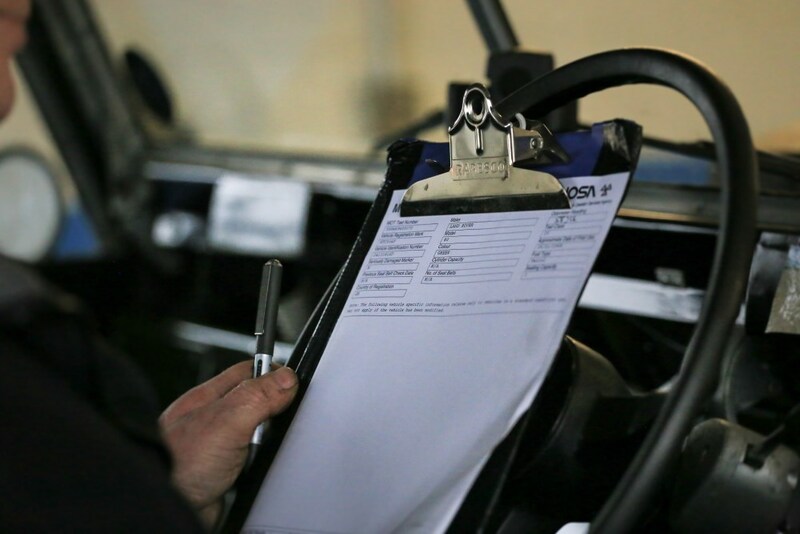 In addition to the VOSA report on the MOT, we advise customers on all aspects that in our opinion could effect the safety of the vehicle and could cause MOT failures e.g. tyres, wheel alignment, suspension, etc. When vehicles are presented for MOT and an intermediate or major service, a reduction in labour costs of the service (approx £20.00) will be made where items are duplicated. This we believe to be an honest approach to MOT discounting. We offer a second to none MOT testing facility. Our engineers are instructed to contact you should any remedial work be required for your MOT before any work is carried out. Any work that we do on your car will be fully guaranteed by ourselves. We have a fully equipped bodyshop which offers modern repair methods and paint application. We can offer to repair your car in our bodyshop, with the work undertaken on behalf of your own insurance company. We are recognised repairer by some large insurance companies. We are able to work on most makes of car.